The Veterans of Foreign Wars support all veterans through multiple methods (learn more at www.vfw.org). The VFW is a not for profit entity and is a 501(c). 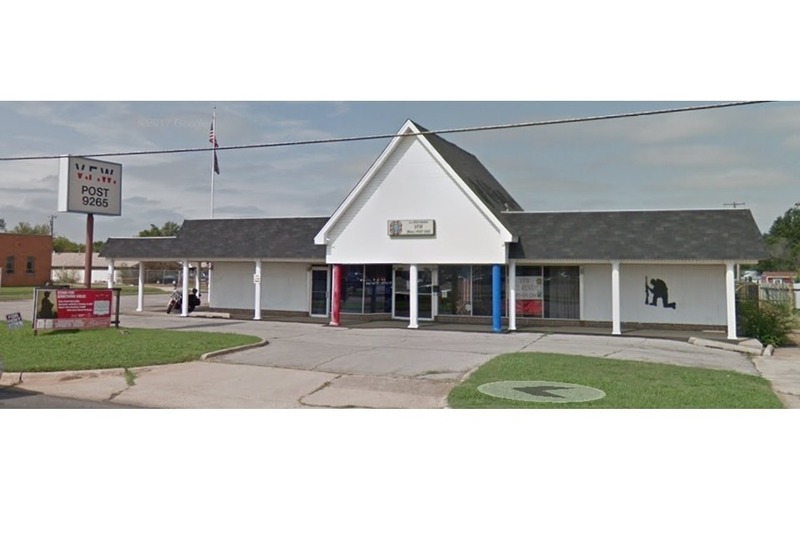 Post 9265 is in desperate need of a new roof, new flooring, new ceilings, new lighting, new HVAC systems, electrical work and other miscellaneous items to bring the building back up to code. Some funds may be used for office furniture as well as tables and chairs for events. This is a community organization that has supports local community activities. These veterans are the people who have served this great country overseas in war zones for our freedom. They need us to serve them so they may continue to serve us in our communities. The hope is that these funds will be raised ASAP to ensure further damage to the facility stops as the roof leaks. Your donation will go to the renovation of the facility and will affect the lives of the members. The funds will be used in the local community so that the money does not leave the area but will support the businesses that surround us. We greatly appreciate any and all donations to help the facility continue to serve those who have served. Thank you for your generous donation.